Spending within your means on a good car sure feels great. If you're in a bad financial situation, some of it may stem from the fact that you bought more car than your budget could handle. Now, you're behind on all of your bills, and that's a vicious cycle where you end up damaging your credit, and you're having trouble digging your way out. 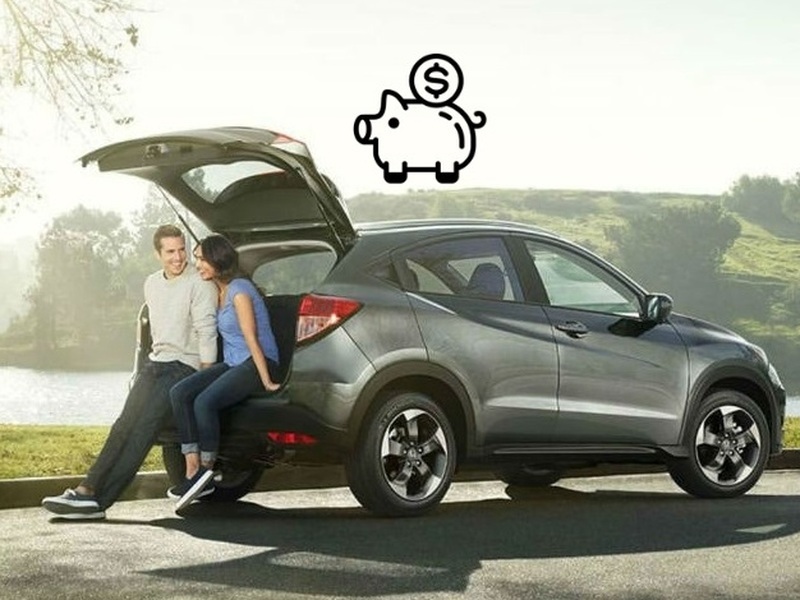 Here's why buying an affordable car can help you balance your budget and help you live within your means. Don't ignore finances hoping they'll get better on their own. Take a good look and plan. ⥤ Get a pen and paper or your computer and list your current monthly bills. Include phone, cable TV, internet, subscriptions, utilities, etc. Don't leave anything out. Look at monthly bills you can reduce or eliminate. Consider eliminating some entertainment subscriptions until you get your debt paid off. ⥤ As accurately as possible, tally up monthly expenses. These aren't bills but spending. Include things like groceries, entertainment/dining, insurance, gas costs, etc. Don't leave anything out. A $3.00 cup of coffee every weekday comes to $60/month or $720/year. ⥤ Compile a complete list of all of your current debt. Include car loans, home loans, student loans, credit card debt, etc. Anything where or late fees and/or interest is accumulating. Organize your bills by highest interest rates first. ⥤ Write down your total monthly income after taxes, then take a look at how much your monthly expenses are (not including debt). ⥤ Take a close look at your monthly car payment and calculate what percent of your monthly income you're spending on your car note. ⥤ A good rule of thumb is to use no more than 20% of your monthly take-home pay for your car payment and insurance payment combined. Closer to 15% is better. For example, if you make $2,000 a month (after taxes), your monthly car expenses shouldn't exceed $400. This should include insurance, as well. The loan should also not exceed four years. Paying a car loan for seven years to keep your monthly payment down is a terrible idea. ⥤ If your payments exceed this percentage, it's time to make some adjustments. Most who are in debt spend more than 20% every month on their car expenses. This makes it much harder to get out of debt. If you drive too much car for your needs, re-evaluate. Did you buy the car for image purposes? If so, consider buying a car that's more practical, affordable, reliable, and fuel efficient. ⥤ Track all of your spending for an entire month and compare it to the budget you've made. Adjust your budget numbers to more accurately reflect your spending and then look for areas where you can save. Input your spending every week into the budget to track how you're doing. ⥤ Pay off debt first by paying down your smallest debt and then moving down the list of bills. It's called the Snowball Method. Use all of your extra resources left after budgeted expenses and throw it all at your smallest bill while making minimum payments on your largest ones. Once that bill is paid off, move to the next smallest one. As you pay off the smaller ones, you'll feel a sense of victory, and you'll have more money to pay off your bigger ones. Refinancing is one way to keep your monthly budget more manageable. ⥤ If your monthly car expense is high, consider refinancing to reduce your payments. Even $50 a month can make a difference. Refinancing is easy and can reduce your payments almost immediately. ⥤ If your car is still worth more than you owe, consider selling it and purchasing a less expensive car (especially a used one that's in very good condition) but only if you can reduce the monthly payments without extending the length of your loan. If your car expense drops from $650/month to $400/month, you can pay down $3,000 of debt in one year. For example, a used 2016 Mazda CX-5 will cost around $11,000. Even at a 10% interest rate for 48 months, you can pay only $279/month. Add insurance, and you'll still be well under $400/month (and that's less than 20% a month if you make $2,000/month). ⥤ The money you save every month on your car payment can be added to pay off your debt, allowing you to balance your budget and reduce debt faster. Once your debt is paid off, you can work on reducing how much you owe on your car loan, and you'll have the ability to actually start saving once you own your vehicle. Keep your vehicle in good shape by performing regular maintenance, and own it for as long as possible after your car is paid off.